The conversation around natural remedies including the use of cannabis, hemp, and cannabidiol in the wellness industry is rapidly shifting. 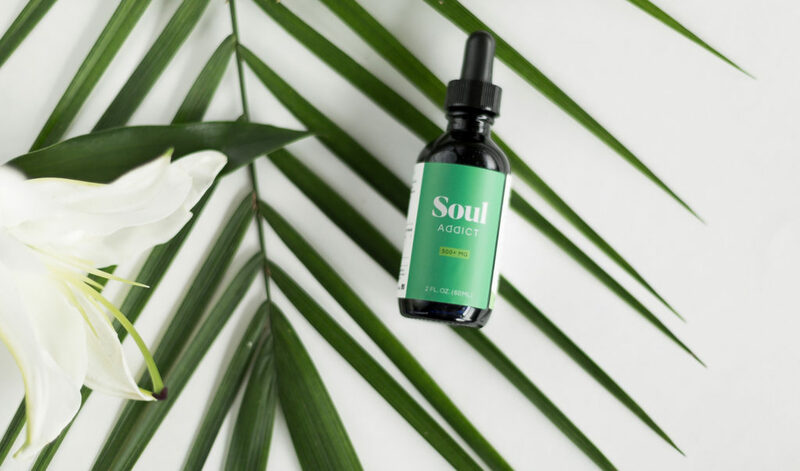 One New Orleans-based startup – Soul Addict – is helping drive this conversation with their innovative cannabidiol products. They are helping their customers discover the many health benefits of completely legal, safe, hemp-sourced, and USA-farmed, cannabidiol oil. First off, Soul Addict’s products are totally legal (at least within the US, where the company is based, as well as in Europe). Cannabidiol, CBD for short, is found in both marijuana and hemp plants, but can have varying levels of THC. THC is the psychoactive that commonly comes up in discussions around marijuana and those after the “high” associated with it. Hemp-based CBD can often be confused with possessing these effects and the “high”, but Soul Addict’s products will not get you high. They contain less than 0.3% THC. Therefore these products are non-intoxicating as well as non-psychoactive. Soul Addict states that their products can still produce relaxing and “zen-like” effects for some; every body is different of course. With these products, users get the benefits of cannabis without the “high”. Please note: as with any new product, you must adjust the dosage to suit your body. Each bottle of this wellness elixir is also packed full of other ingredients which are super beneficial for the mind and body. These include ingredients such as amino acids, B and D vitamins, Omegas 3 and 6, and important trace minerals which are vital for health body function (e.g. iron, zinc, calcium, magnesium, potassium). Soul Addict has developed beautiful, diverse, multi-use products which are housed in travel-friendly bottles of dark glass to protect the natural oils from light exposure damage and degradation. The oils can be added to anything you can think of! 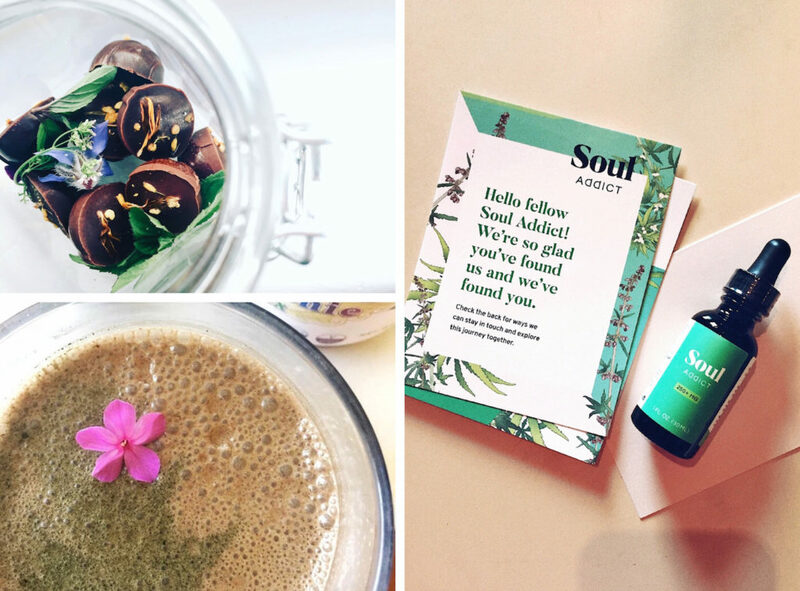 From iced tea and juices, to smoothie bowls and herbal lattes. 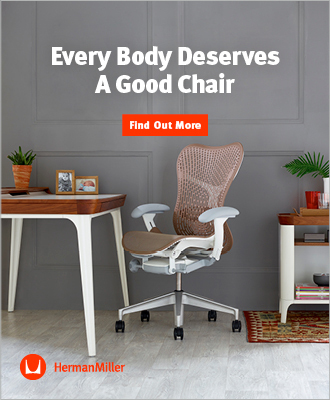 It can even be used topically! For instance, mixed with honey for a hydrating facial mask. There have been a large number of international clinical studies on the benefits and effects of cannabinoid on the human body, but this is far too deep for this article! You can learn more either via Soul Addict themselves, or also via Project CBD. Soul Addict has just launched their products online and are offering a discount to celebrate! Head over to Soul Addict to learn more and try the oil for yourself. In cooperation with Soul Addit. Photos: Soul Addict.